The Japanese American Citizens League applauds last week’s unanimous House of Representatives vote in favor of HR 5706 to establish the Pearl Harbor National Memorial and the Honouliuli National Historic Site in the State of Hawaii. Both sites are pivotal to the history of our country and World War II, and particularly for the Japanese American community. We are especially grateful for Rep. [Colleen] Hanabusa’s championing of this bill. The legislation also establishes the Honouliuli National Historic Site. 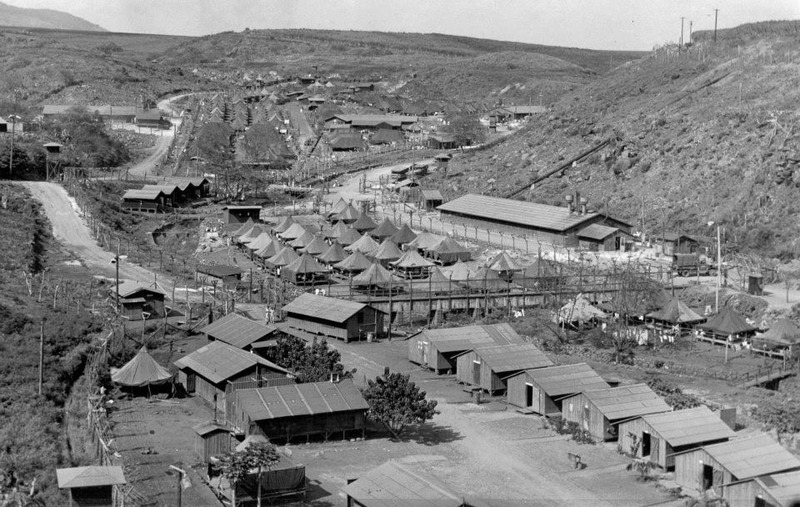 Honouliuli is a lesser-known site of Japanese American incarceration during WWII where 2,000 Japanese and Japanese American men from the Hawaiian islands were imprisoned. Those imprisoned were often selected for incarceration because of their positions of leadership in the community. Among those selected were community leaders from the Buddhist and Shinto churches, the schools, and political leadership. Honouliuli also provides the opportunity to tell the story of martial law on the Hawaiian islands during the war, in comparison to the mass evacuation on the West Coast.